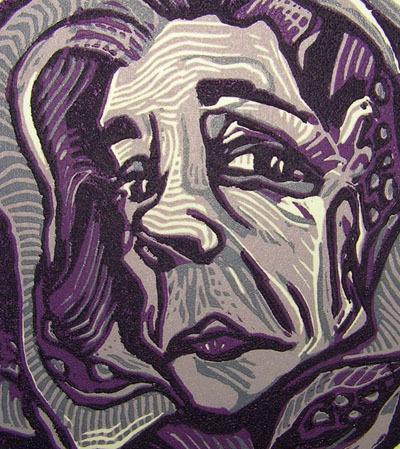 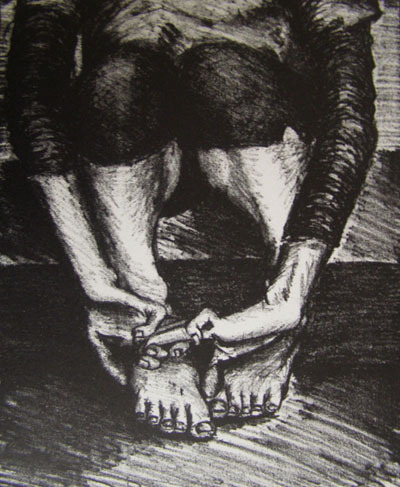 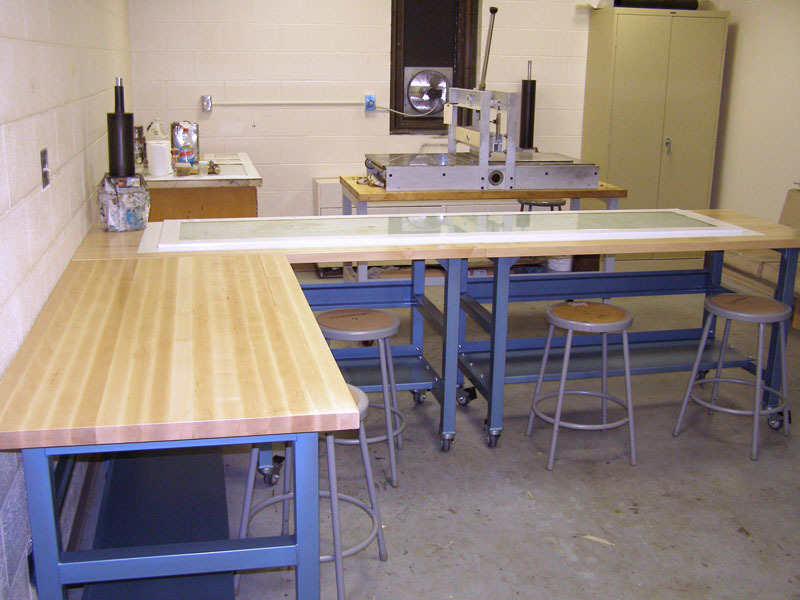 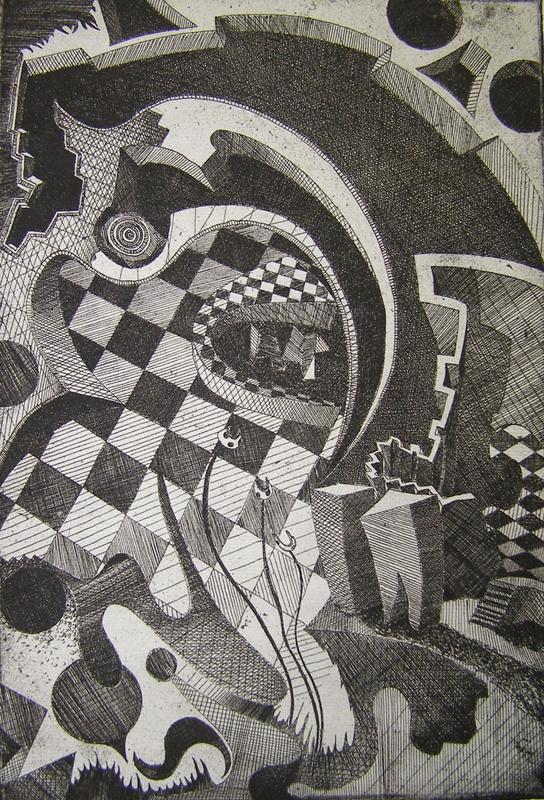 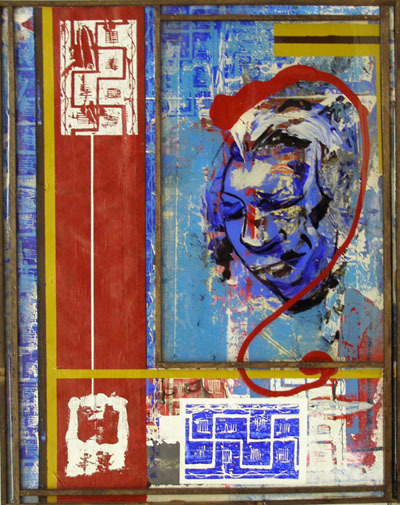 The Printmaking program at Ashland University offers students the opportunity to become proficient in a wide range of techniques and hone the necessary critical thinking, and problem solving skills to become a successful artist. 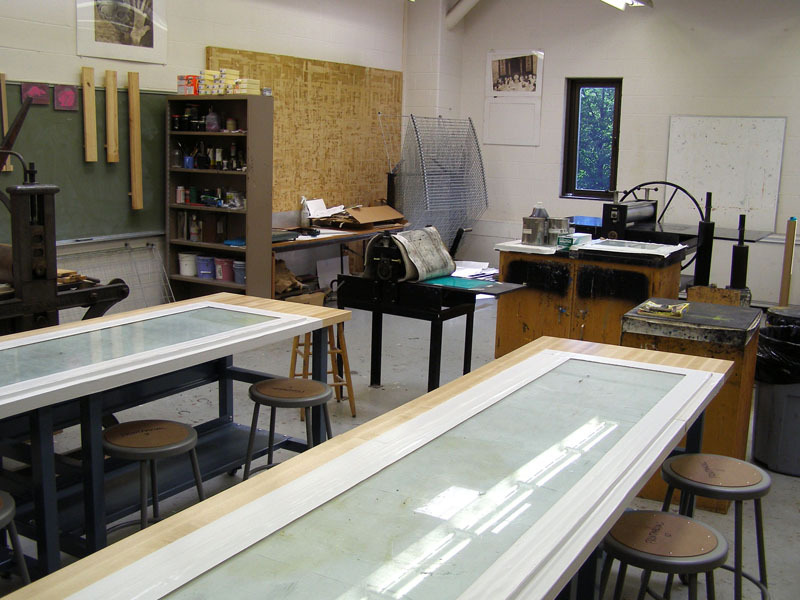 Printmaking majors will merge advanced printmaking techniques with a meaningful exploration of content that will result in a serious body of work that helps prepare them for work as practicing artists, art educators, and graduate students. 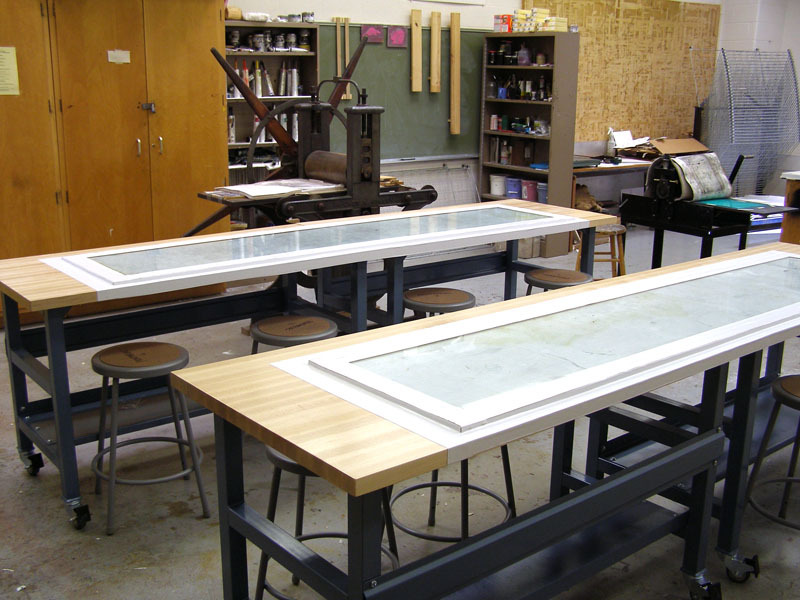 Lithography studio equipped with a 24”x48” Takach Press. 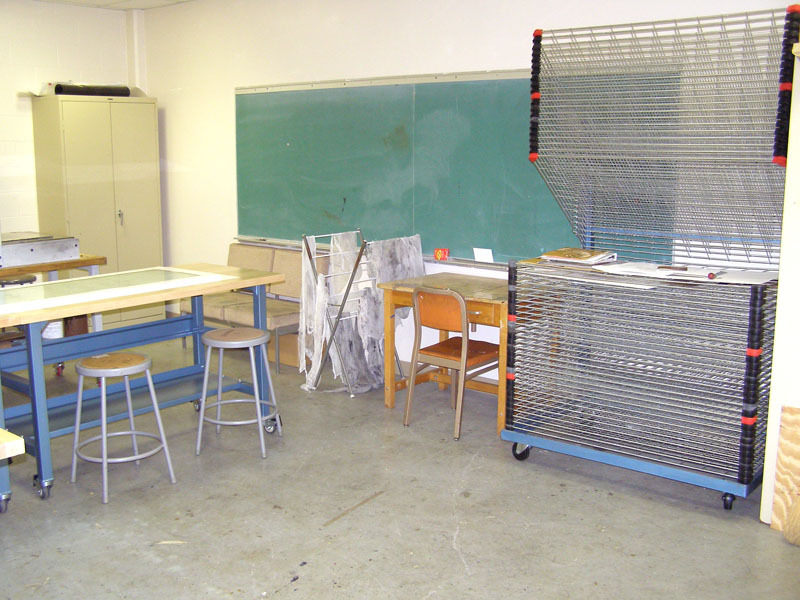 Etching and relief studio (with attached acid room) equipped with a 36”x72” Ettan Press, a 16”x30” Brand Press, and an 18”x48” Hughes and Kimber Press. 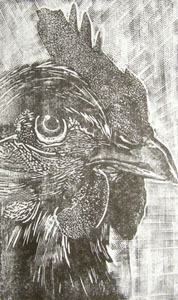 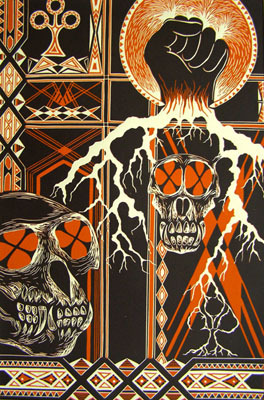 There is also the opportunity to work with serigraphy, monotype, and mixed media printmaking.